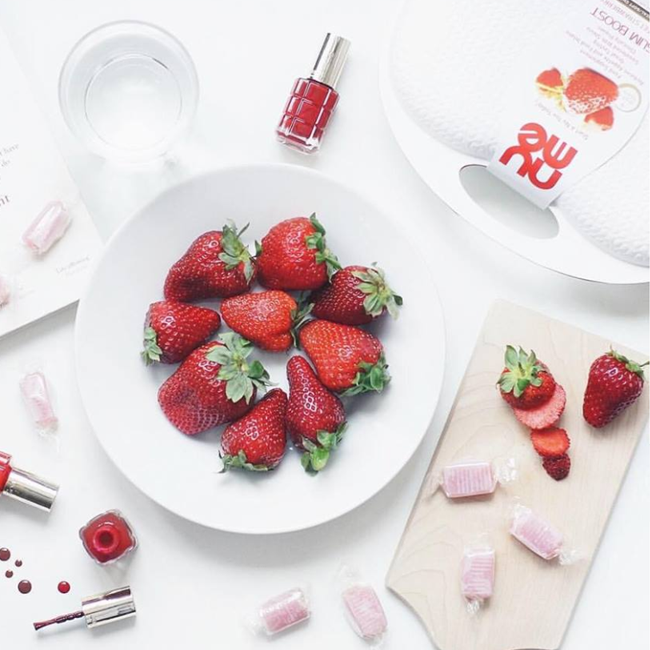 Designed to quench your craving for sweets with its irresistible strawberry flavour, nuMe Slim Boost Soft Chew Sweet Strawberry with Glucomannan (Konjac Fibre) makes losing weight and starting a healthier lifestyle pure fun. 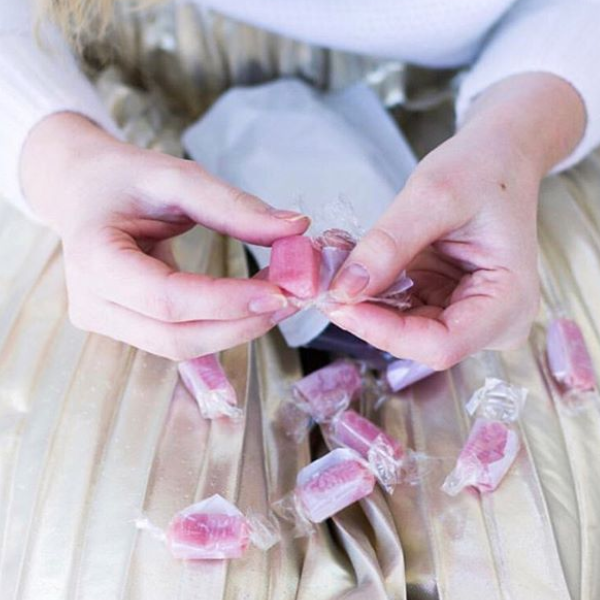 This delicious soft chew will come to your rescue whenever you need a quick fix for your hunger. With this product, you earn 39 loyalty point(s). 39 points = €1.18. 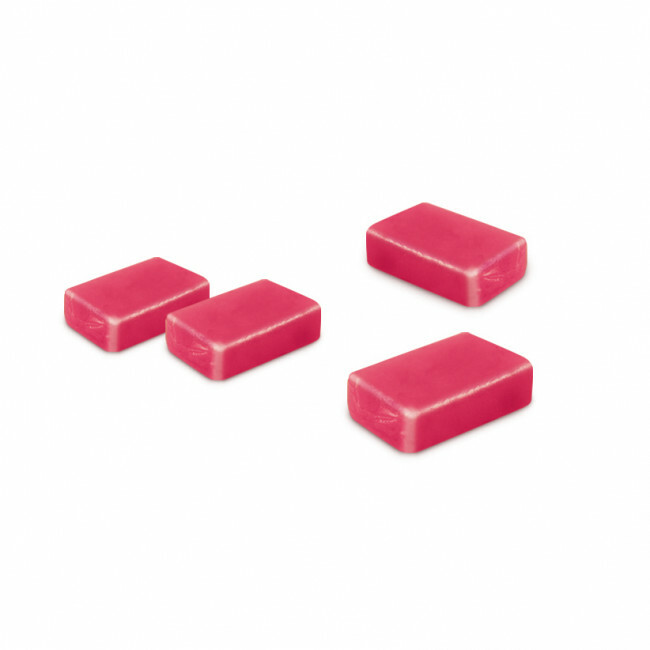 nuMe Slim Boost Soft Chew Sweet Strawberry contains a natural dietary fibre found in plants, called glucomannan. It contributes to healthy weight loss through 2 mechanisms of action: it prolongs satiety by slowing the absorption of macronutrients in consumed food and it fills the stomach by absorbing up to 50 times of its weight in water. nuMe Slim Boost Soft Chew Sweet Strawberry can be used as a complement of balanced nutrition by most adults suffering from moderate or severe weight problems. The product is not recommended for people with swallowing difficulties or insufficient fluid intake due to the risk of choking. 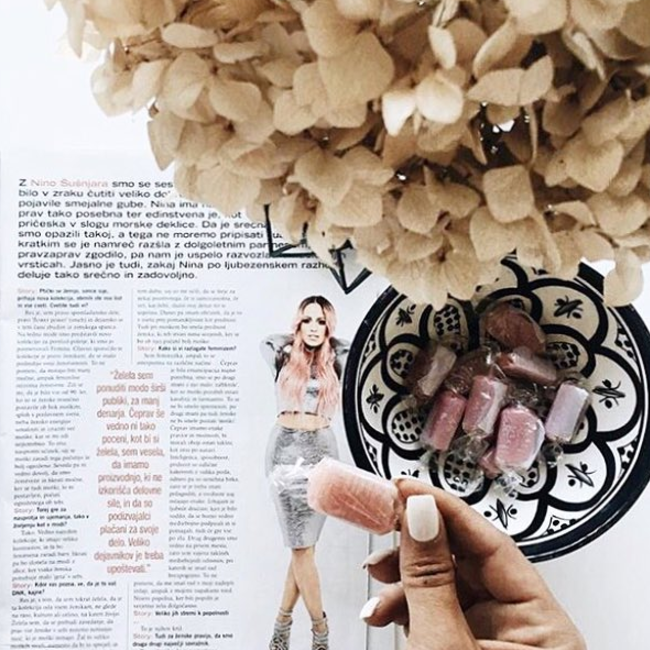 Glucomannan in the context of an energy-restricted diet contributes to weight loss. The beneficial effect is obtained with a daily intake of 3 g of glucomannan. 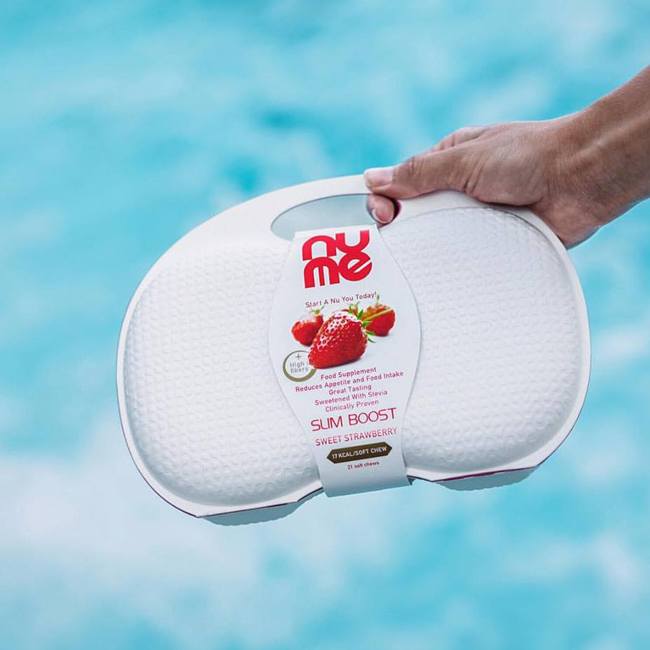 Take 1 nuMe slim boost soft chew 3 times a day, half an hour before a meal, followed by a large glass of water (250 ml) and in the context of an energy-restricted diet. Glucomannan contributes to the maintenance of normal blood cholesterol levels. The beneficial effect is obtained with a daily intake of 4 g of glucomannan. 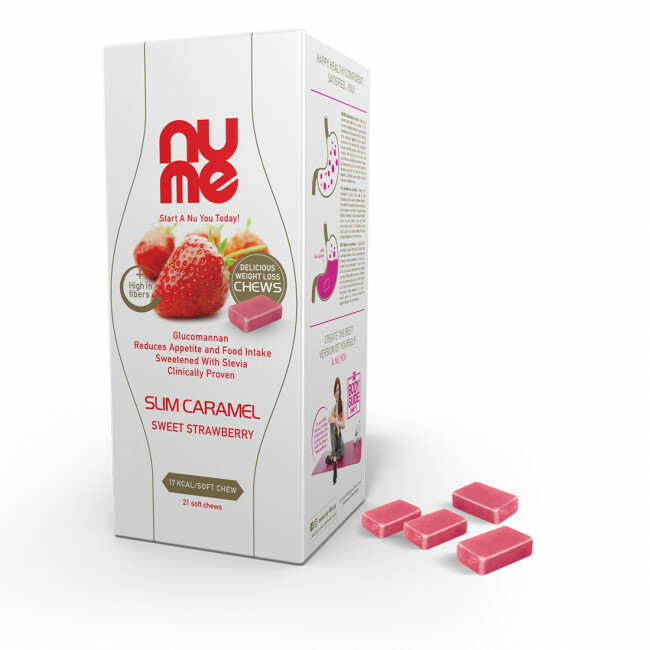 Take 1 nuMe slim boost soft chew 30 minutes before each meal, 4 times daily, followed by a large glass of water (250 ml). 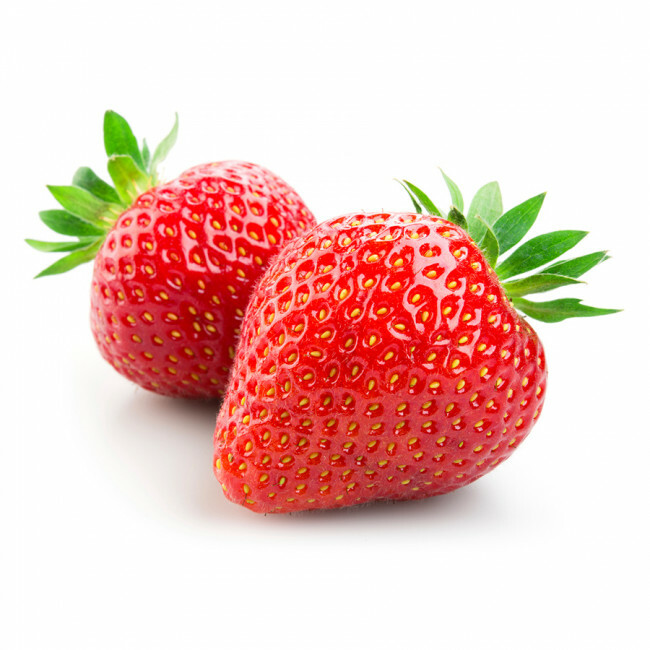 INGREDIENTS:Sweeteners: maltitol syrup and steviol glycosides; glucomannan, vegetable fat (palm), fruit powder 1% (strawberry), acid: citric acid, natural flavours, emulsifier: soya lecithin, salt. May contain hazelnuts, eggs, peanuts, almonds, milk and gluten. 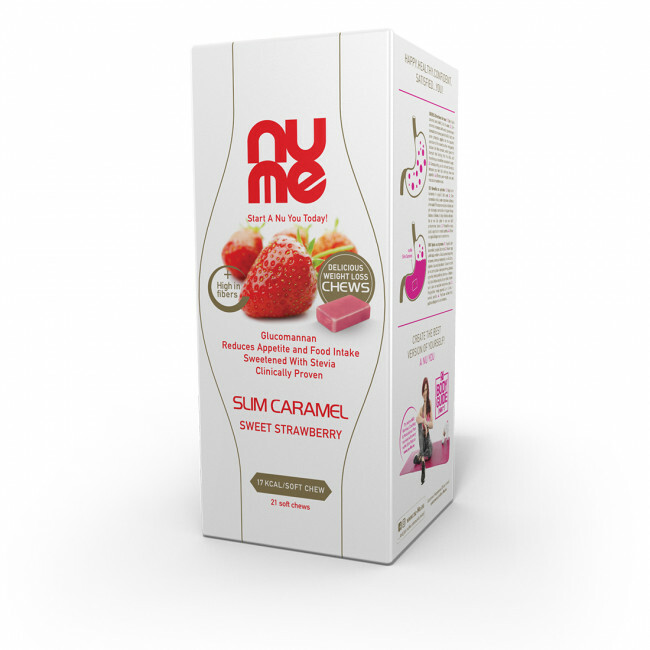 For weight loss: Take 1 nuMe slim boost soft chew 3 times a day, half an hour before a meal, followed by a large glass of water (250 ml). 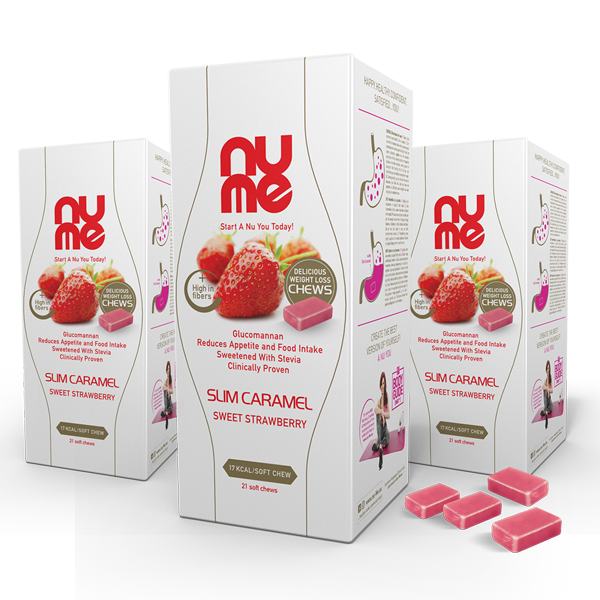 For maintenance of normal blood cholesterol levels: Take 1 nuMe slim boost soft chew 30 minutes before each meal, 4 times daily, followed by a large glass of water (250 ml).